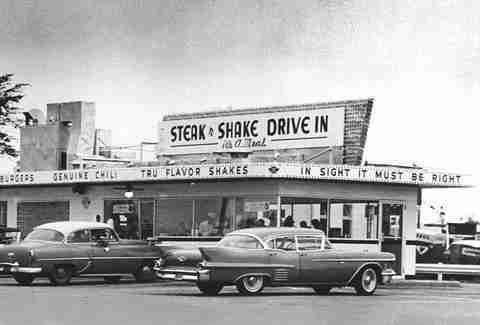 Steak ‘n Shake is a franchise group with over 500 locations across the United States, specializing in premium burgers and milkshakes. They’ve been serving up their specialities for 80 years and are considered a fast-casual staple in the industry. John Holifield and his wife Trisha are franchisee owners of a Steak ‘n Shake location in North Carolina that started up over 5 years ago. John has a variety of different experiences in his background, so he wanted to try something new once more. Since he and Trisha are still very active and not ready to retire, the Steak ‘n Shake location keeps them busy. How do they match up against competitors? 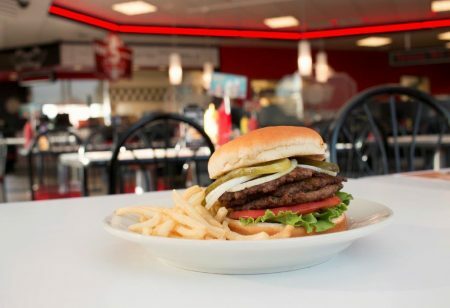 John admits the pricing and quality of the food at Steak ‘n Shake can’t be beat. Everything is made from scratch every day, and they are a full-service restaurant. “A family of 4 can eat for $25. It’s the best shake you’ll ever have, hands down—and I have yet to find a better burger,” says John. With a “kids eat free” all-weekend policy and a 2–5pm weekday BOGO special, it makes for an average ticket price of about $7 per customer and an extremely busy place! 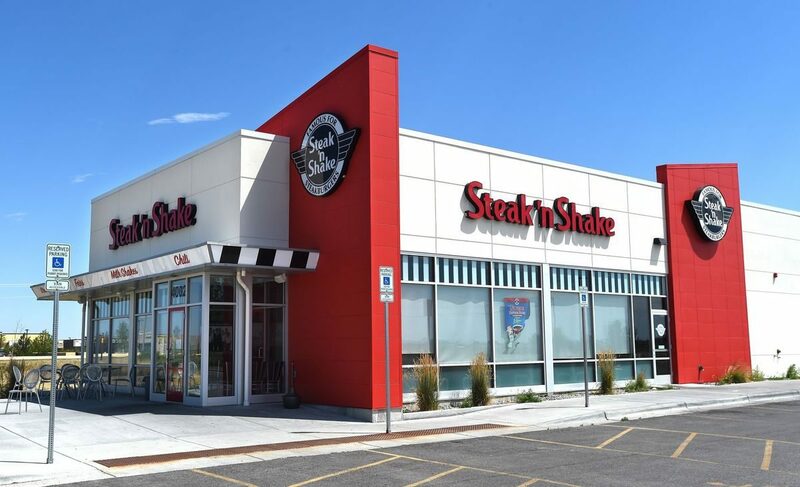 Steak ‘n Shake has a dedicated scheduling system that they provide to their owners, Labour Scheduling System (LSS). John says for the most part, LSS is good, but that there are a couple significant things it cannot do—things preventative to achieving a proper work-life balance. “The big issue was how many hours and days Trisha would spend putting the information into the system. She had to physically be at the restaurant to use LSS,” says John. Finding time to address the scheduling issues was hard, but when John hurt his back, he was unable to work. He decided to start researching new options. “One day, Trisha was talking about how much time she was spending on scheduling and I thought, ‘I’m gonna fix this,’ so I really got into it,” recalls John. He came across 7shifts and signed up for the free trial. He inputted all the required information, completed the month trial, and hasn’t looked back since. “Oh my gosh, it’s been a lifesaver…it’s just amazing,” says John. 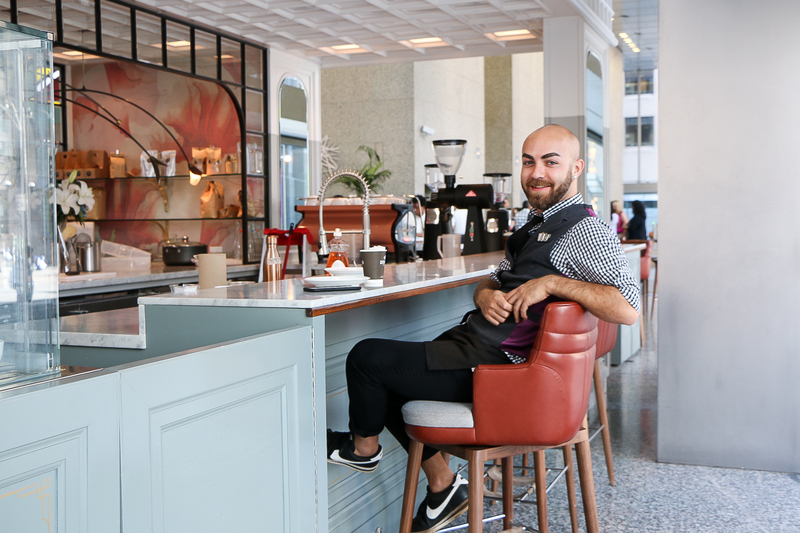 7shifts has changed John’s business for the better in the following ways: scheduling takes significantly less time, restaurant-wide communication is streamlined, and they’ve saved money on labor costs. The time savings are by far the most impactful benefit John has received from using 7shifts. “I bet it’s cut down our scheduling time by 95%, at least,” says John. He uses the templates feature to save time with a winter schedule and summer schedule, being a fairly seasonal business. They know the business well and know exactly how many shifts they need to cover based on the forecast. 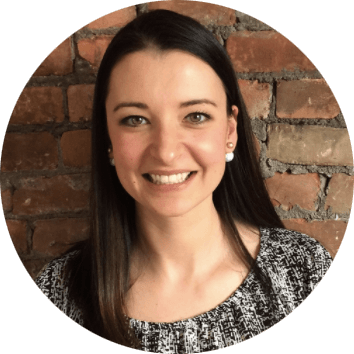 “I can put the shifts I need in as a template and when I run my schedule, it just flashes me a new one in a matter of seconds. Then I go in and make changes based on availability,” says John. The time spent simply inputting information into the old program would take 8–10 hours and would have to be done while physically at the store. Trisha would be constantly interrupted by employees and managers, which made for a difficult workflow. Now that she can use 7shifts anywhere she goes, there’s more time and energy to direct elsewhere. Prior to 7shifts, Trisha also spent hours creating flow charts. The flow charts were designed to guide the managers through their day and keep them from having to run to the back to check the schedule. WIth 7shifts, flow charts are created as soon as the schedule is made. Trisha simply prints them off. Plus, managers have access to the charts right on the free 7shifts mobile app. The communication has improved throughout the 35-employee establishment, but Trisha has reaped the most benefits. “The employees would always go to Trisha to let her know about days off, weeks in advance,” recalls John. 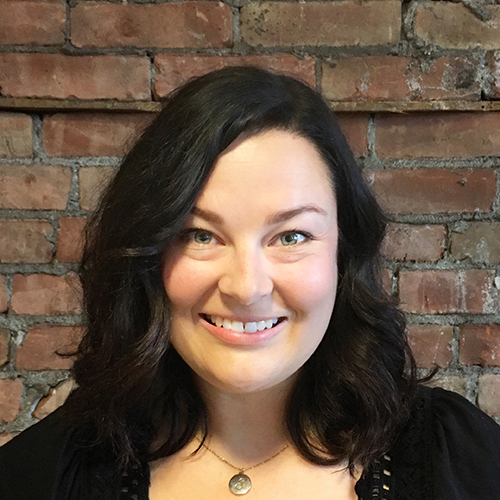 “There were sticky notes all over the place.” Employees were never notified of schedule changes and Trisha was bombarded by phone calls and texts from employees wanting to know when they worked. Now everything is contained in 7shifts. Prior to 7shifts, they didn’t have a way of controlling when employees requested days off. Now John likes that the onus is on the employee to enter their information. “We go into 7shifts and it’s right in front of us. No requests off get lost—we can approve them right there,” says John. John also uses the labour forecasting in 7shifts and has since seen a drastic reduction in labour costs. Before 7shifts, the store’s associate labour cost would run at about 19%, and now it’s almost always at 16.7%. “Take that 2 percent. We average $1.6M a year, so that’s a lot of money. That’s what 7shifts is saving us. It’s just incredible, I wish I would have done it 5 years ago,” says John. Start your free 7shifts trial today! Labor legislation like Fair Work Week and Auto-scheduling has raised minimum wages across the country. Learn how to stay compliant and profitable today.